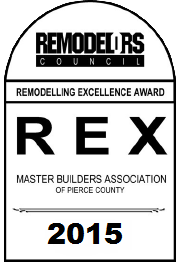 “Quality Craftsmanship that Passes the Test of Time Since 1990"
Planning to go in for bathroom remodeling? Come to RCW Construction. We offer you excellent bathroom makeovers, affordable bathroom remodel prices, and a pleasant bathroom remodeling experience. Our bathroom remodel experts cater to them all. Whether you need a minor bathroom facelift or an entire bathroom remodel, trust us to do it right and within your budget. We start your bathroom remodel with understanding your needs clearly and then move on to using all our capabilities to finish your bathroom remodeling to perfection. We realize that bathroom remodel has aesthetic as well as functional purposes. We specialize in customized bathroom remodeling services that can involve complete bathroom makeovers to create a bathroom that suits your lifestyle. So, if you want to kick-start a bright morning and unwind after a hectic day in a luxurious, well-appointed bathroom, call our bathroom remodeling experts over for bathroom makeovers. As our bathroom makeovers turn your outdated bathroom into a modern one, you will find your bathroom remodel experience thoroughly enjoyable and totally worthwhile. Why Choose Us for Bathroom Makeovers? 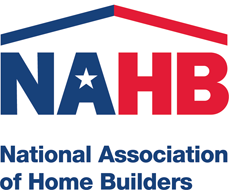 Our bathroom remodeling company places a premium on healthy, long-lasting client relationships. 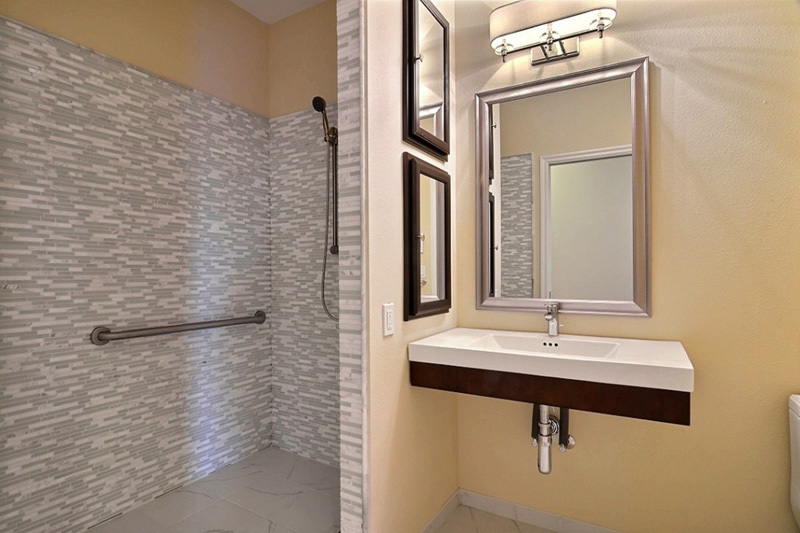 So, we make sure your bathroom remodel investment is put to the finest use, and also see to it that the seamless bathroom makeovers are supported with exemplary customer service. 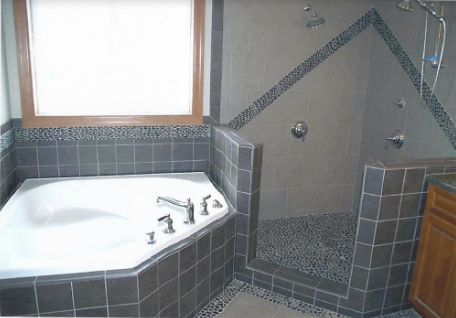 Come to us for bathroom remodeling that leaves you satisfied beyond your expectations. 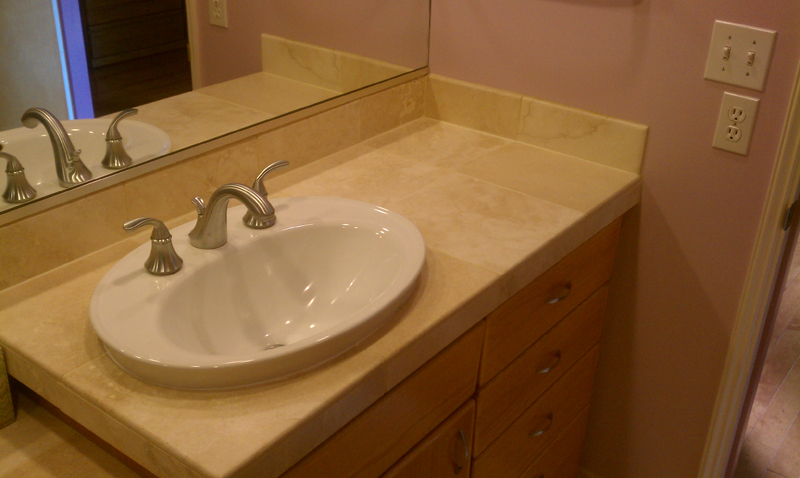 Need professional bathroom remodel services that you can trust? Let RCW Construction handle your bathroom makeovers. Call (253) 405-8109 today!